Monetizing people’s attention by Google, Apple, Microsoft and Facebook, among others, has led to wide-spread disruption of society as evidenced by smartphone addiction, increased mental health problems, deteriorating social relationships, and the attack on democracy by distortion of the truth. Referred to as the “attention economy”, monetizing people’s attention maximizes the profits of companies like Facebook, Google, Apple and Microsoft by maximizing the amount of time they keep the attention of users. Attention engineers at Facebook and Google continue to develop effective algorithms and designs that target a weakness in the human brain to keep users hooked to their devices, even when it is detrimental to their well-being. These companies have responded to the addictive and obsessive effects of their products by adding features to smartphones such as timers to make users aware of the amount of time they are spending on their devices, and providing a grayscale setting for their screens to make smartphones less appealing to use. These solutions however, have not been effective in addressing the problem, perhaps because at the root of these solutions there is a conflict of interest where reducing attention will impact their profit. This paper investigates the existing solutions proposed by above mentioned companies, and examines their effectiveness in addressing the problem of smartphone addiction. REZAEE, Fatemeh; PEDRET, Annie. A Critical Review of Silicon Valley Solutions for Smartphone Addiction. IDEALOGY, [S.l. ], v. 3, n. 3, p. 189-196, dec. 2018. ISSN 2550-214X. 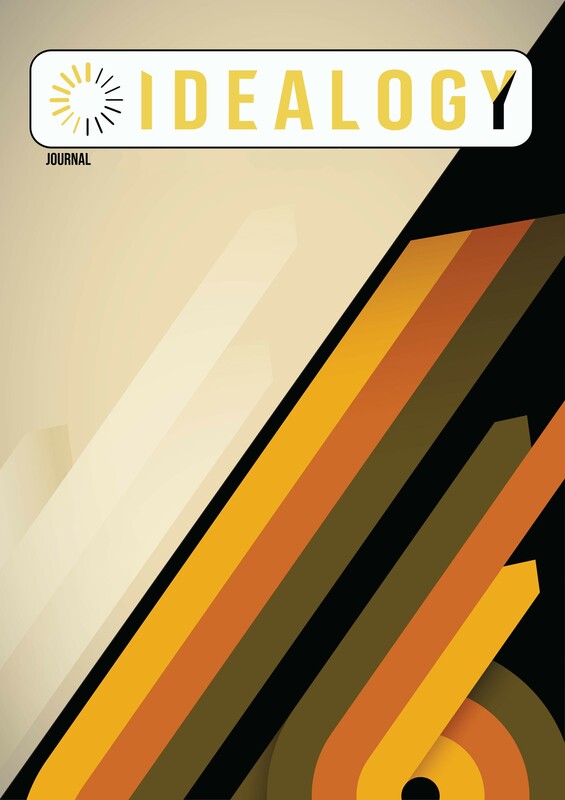 Available at: <http://idealogyjournal.com/ojs/index.php/idealogy/article/view/113>. Date accessed: 18 apr. 2019.